FRIDAY 13th APRIL 2018: 6.30pm – 8.30pm. 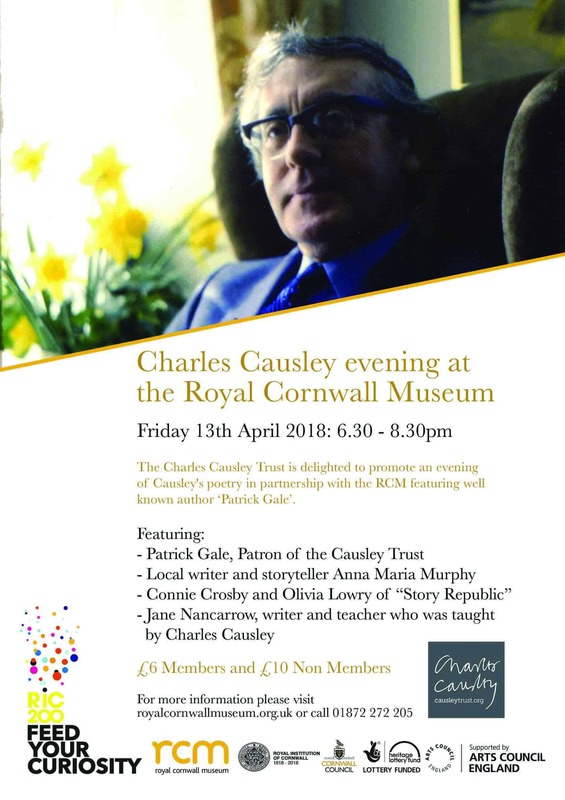 The Charles Causley Trust is delighted to announce an evening of Causley’s poetry in partnership with the RCM. Speakers include well-known author and patron of the trust, Patrick Gale. Causley (1917-2003) is recognised as one of the finest twentieth-century English poets. He lived most of his life in Launceston, apart from war service in the Royal Navy. He received the Queen’s Gold Medal for Poetry in 1967 and the CBE in 1968. The Trust was established to keep the work of Causley in the public eye as well as preserve and use his former home Cyprus Well in Launceston; it now regularly houses Writers in Residence. Connie Crosby and Olivia Lowry of “Story Republic” will read their selection (incl. “I am the Song” and “Morwenstow”). Patrick Gale, will present his choices (incl. “Angel Hill” and “Death of a Poet”). Local writer and storyteller, Anna Maria Murphy, will follow with some poems and associated stories (incl. “Martin Oxboy”). Jane Nancarrow, writer and teacher who was taught by Causley, will read her selection (incl. “Bramble Park” and “School at Four O’Clock”). 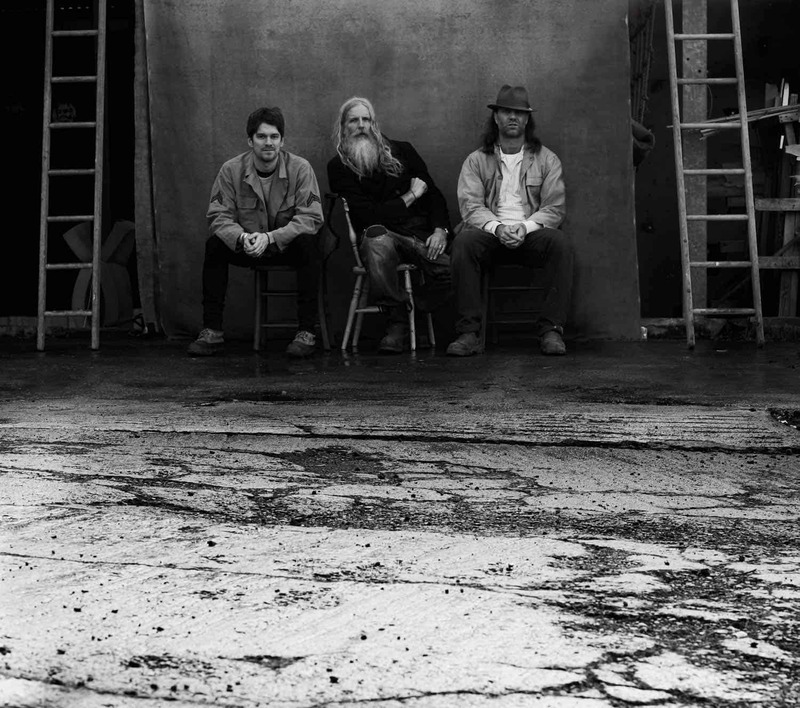 Patrick Gale will return at the end with the moving “Eden Rock” and, if time permits, there may be a chance for questions and discussion and, possibly, poetry requests. The Chairman of the Trust, David Fryer, will introduce the readers and endeavour to keep order! The Trust has received significant support from Arts Council England, Cornwall Council, Launceston Town Council, Literature Works(SW) and Plymouth University.